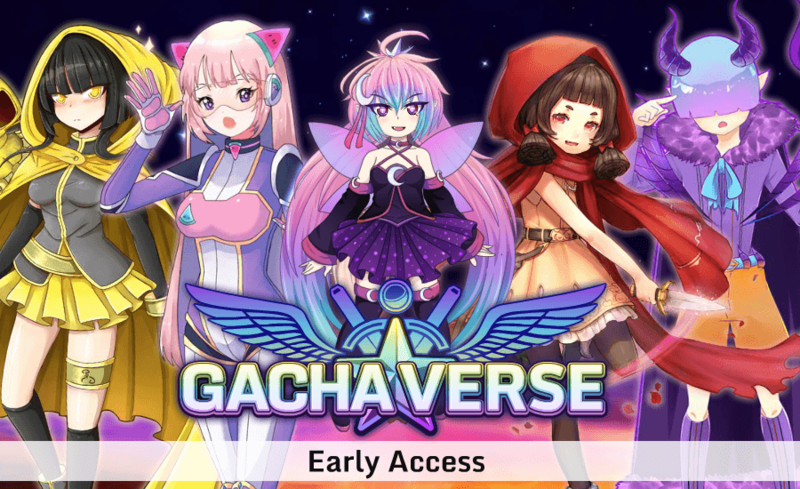 Read more about Gachaverse (RPG & Anime Dress Up) on our blog! You can easily create an entire universe of characters and stories when you play Gachaverse (RPG & Anime Dress Up) on Mac and PC. Enter the Gachaverse today and create a ton of cool anime-inspired characters with complete customization options. Choose hairstyles, dress up in the hottest fashions, and equip the most deadly weapons. More than 100 new and unique characters with more being added all the time. Use the skit maker to create stories using the characters you create and use a number of props and custom text speech bubbles to make something truly unique. 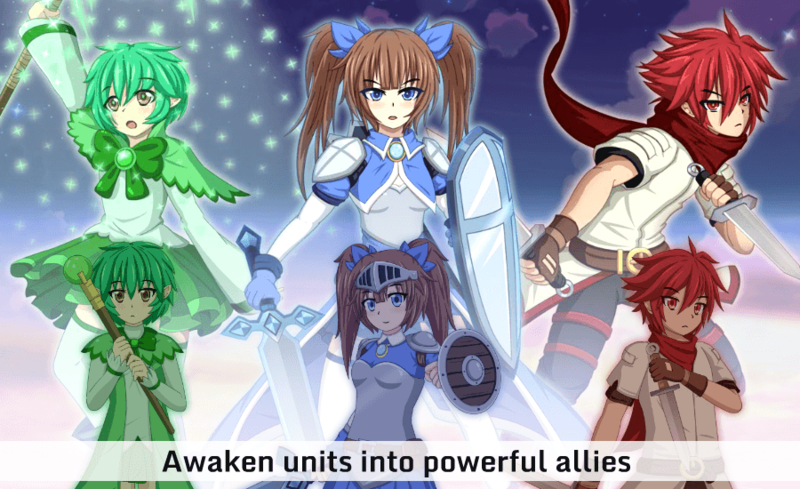 Take part in epic battles using a fun and intuitive RPG gaming system. This is the new and exciting world of the Gachaverse on your PC and Mac. 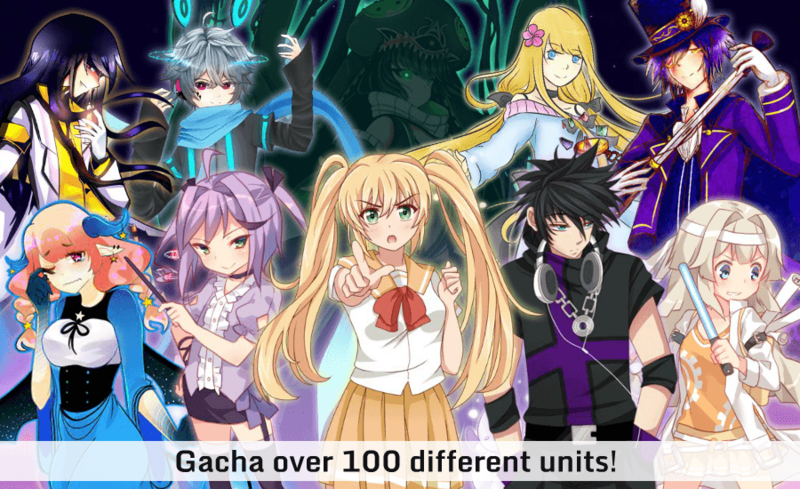 Why play Gachaverse (RPG & Anime Dress Up) on Bluestacks? Play Gachaverse (RPG & Anime Dress Up). Redeem your BlueStacks Points. Get rewards! The BlueStacks Gaming Platform allows you experience the Gachaverse (RPG & Anime Dress Up) game in its truest form. It is hard to go back to ‘regular’ play, after playing Gachaverse (RPG & Anime Dress Up) the BlueStacks way! 6 You're all done! 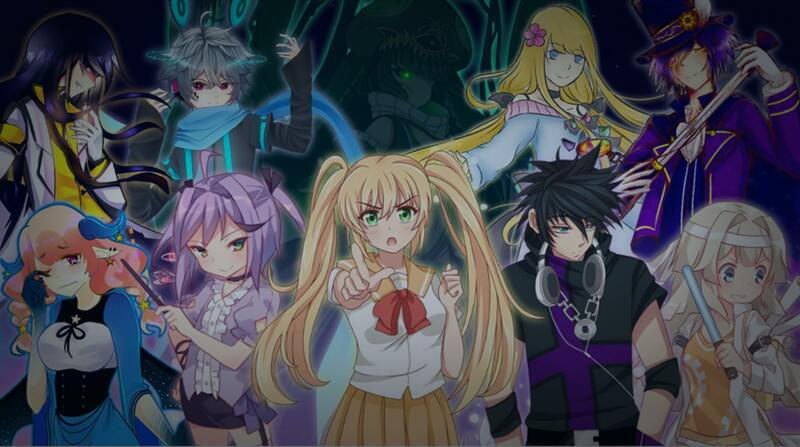 Enjoy playing Gachaverse (RPG & Anime Dress Up) on your PC. When you play Gachaverse (RPG & Anime Dress Up) on your computer with the free BlueStacks player, you gain access to a number of sweet features that will only help to bring your world to life. When you create something as amazing as your own universe, you want to bring it to life in the most glorious fashion possible. The Free BlueStacks Android emulator is available for both PC and Mac systems and allows you to play any Android app or game right on your computer or laptop. This is done without the hassle of searching for cables to link up your mobile device and computer. BlueStacks installs and runs apps directly from your hard drive, making things faster and more convenient so you can start creating fantastic anime stories right away. Stories are best when they are shared with as many people as possible. 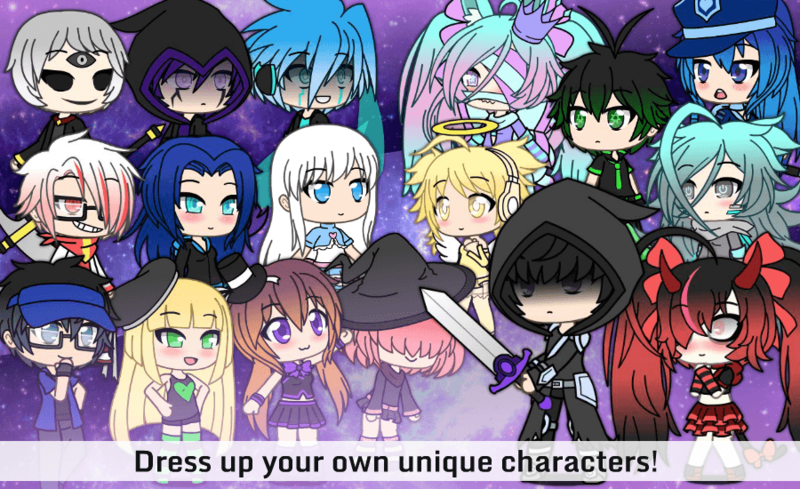 Don’t keep the stories trapped in your mind, Free the creativity by playing Gachaverse (RPG & Anime Dress Up) on your computer with BlueStacks 4. Then, you can easily stream Gachaverse stories to major online platforms like Facebook Live, Twitch, and Twitter. Upload and share these fun videos to your other social media platforms an channels to increase your online presence and ultimately your fans, friends, followers, and subs. BlueStacks 4 now comes with one-click access to the wonderful world of Gachatube streaming. Join a growing community of storytellers that use the amazing Gachaverse apps and games to bring original tales to life for thousands of fans all over the world.